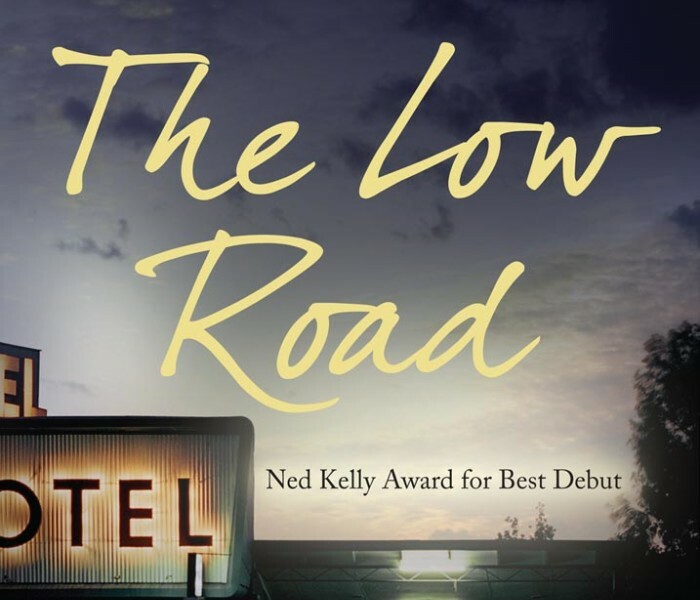 Chris Womersley’s debut novel, The Low Road, won the Ned Kelly Award for Best First Fiction. 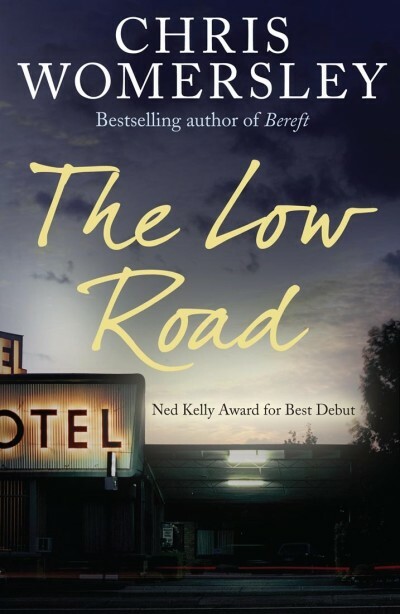 His second novel, Bereft, won the Australian Book Industry Award for Literary Fiction and the Indie Award for Fiction; was shortlisted for the Miles Franklin Literary Award, The Age Book of the Year, the Australian Society of Literature Gold Medal and the UK’s Gold Dagger award; and was longlisted for the International IMPAC Dublin Literary Award. 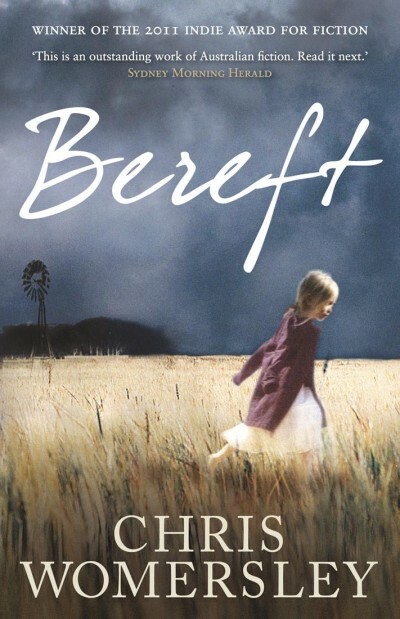 Bereft and The Low Road have been translated into a number of languages. 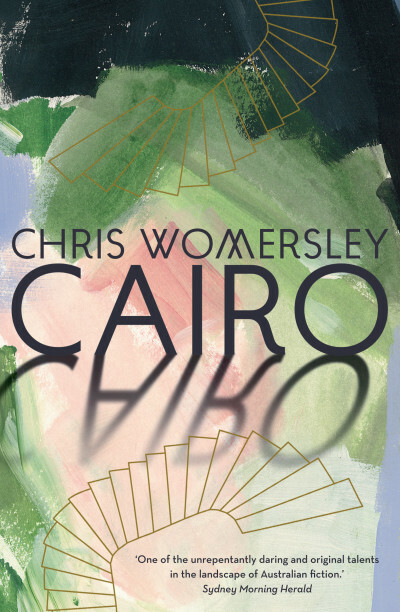 Chris’s short fiction has appeared in Granta, The Best Australian Stories 2006, 2010, 2011 and 2012, Griffith REVIEW, Wet Ink and Meanjin; and one of his stories was shortlisted for the BBC International Short Story Award in 2012. 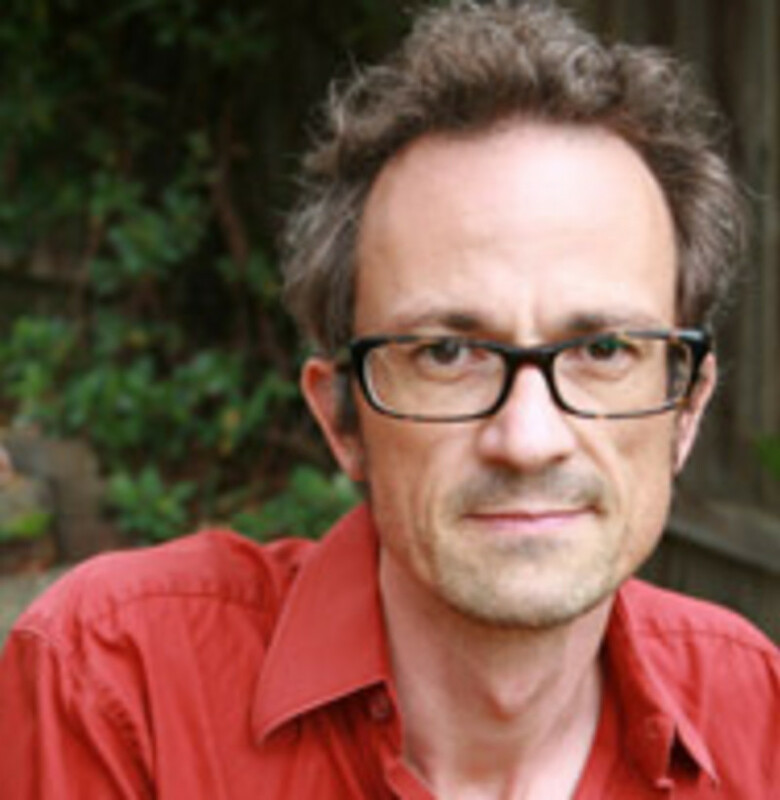 He lives in Melbourne with his wife and son. 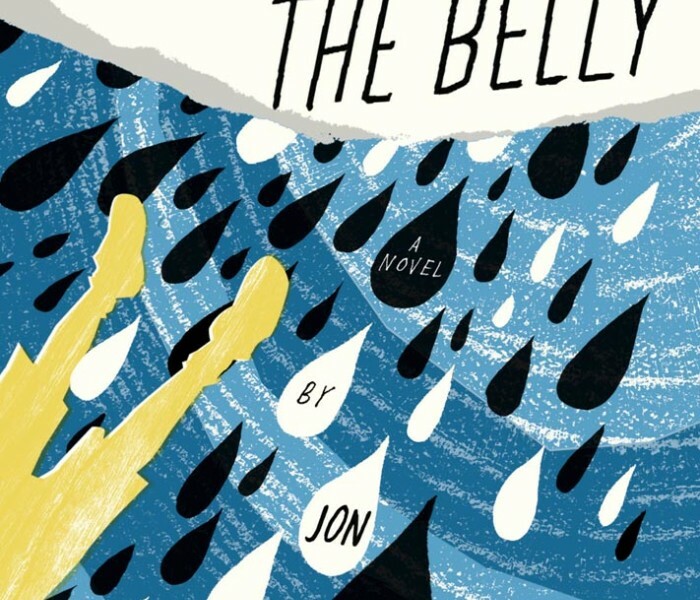 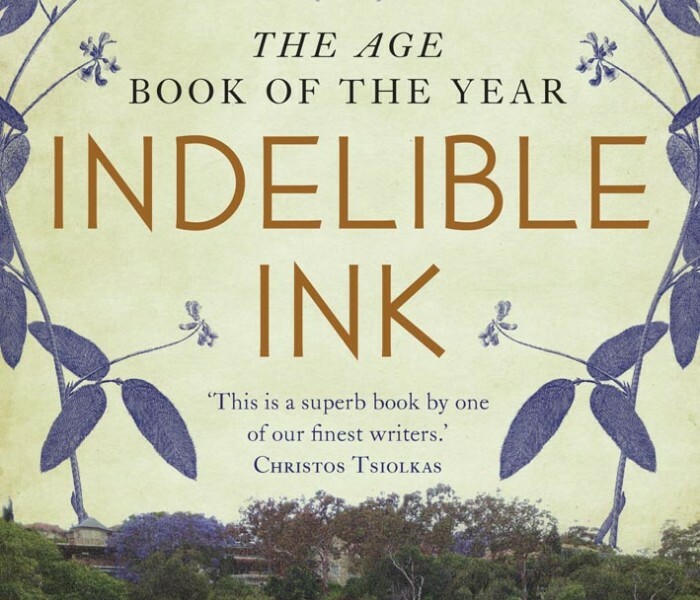 The shortlist for this year’s Age Book of the Year has been announced. 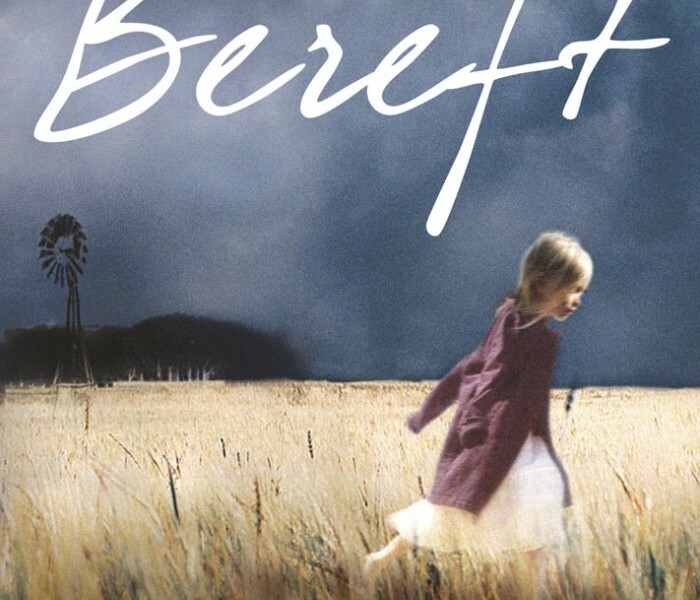  Bereft is in the running for yet another award.